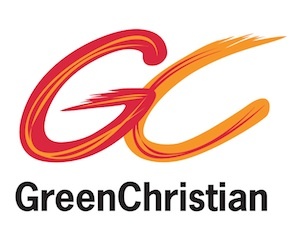 Green Christian is a network that helps Christians to connect environment and faith, and is the parent organisation of Joy in Enough. A Rocha UK is a Christian conservation agency, and also manages the EcoChurch network. New Economics Foundation is a ‘think and do tank’ working towards a fair and sustainable economy. The Centre for Understanding Sustainable Prosperity is a research organisation investigating economic growth and progress. CASCaid is a campaign encouraging generosity at Christmas, and use the season for charitable giving. Operation Noah works with the church on climate change.